Huntington Beach Downtown Business Improvement District was established in 2006 as a non-profit Business Organization by business leaders with a vision to strengthen and improve the experience of the downtown business district of Huntington Beach. Working collectively with our organization's members, local residents and the City of Huntington Beach, we are dedicated to enhancing the overall Downtown Business Improvement plan for Huntington Beach. 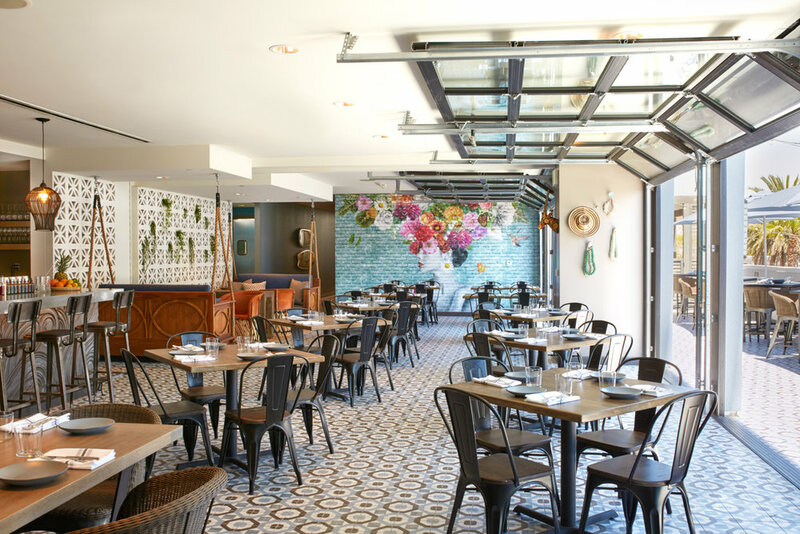 The HBDBID includes Main Street, and 5th and PCH businesses that provide visitors with wonderful opportunities for great food, shopping, and a variety of other services, while enjoying a spectacular view of the Pacific Ocean. The HBDBID sponsors Surf City Nights each Tuesday from 5-9:00, where downtown transforms into one of the largest Street Fairs and Certified Farmers' Markets on the West Coast. Some of the other valuable services the HBDBID provides are: special events throughout the year; downtown porters for extra cleaning; extra steam cleaning of streets and sidewalks; special beautification projects; security personnel on weekdays; Ambassadors (partner with Visit HB) who assist visitors and provide extra "eyes" for HBPD during the day year-around, and weekend evenings during peak season; marketing for stakeholders. 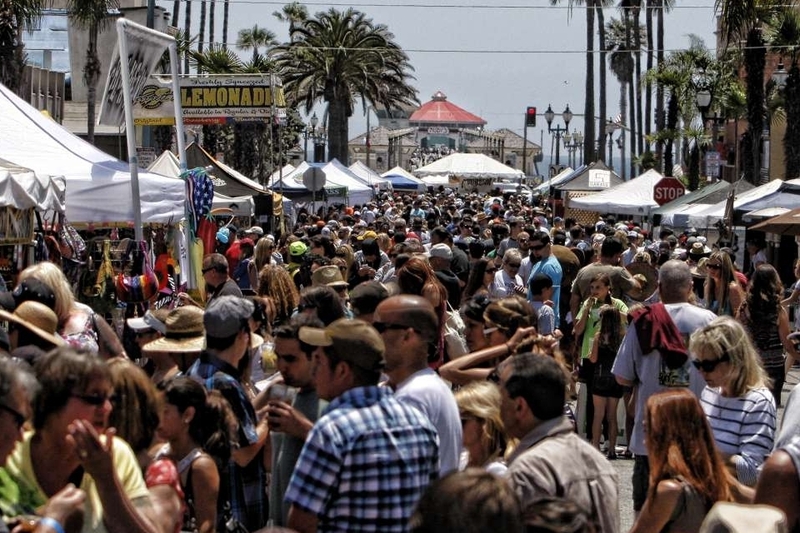 Orange County’s largest weekly street fair and farmers’ market in Downtown Huntington Beach. Explore Huntington Beach downtown businesses. A collection of special events hosted by the Huntington Beach Downtown Business Improvement District. Find parking and other Huntington Beach services.